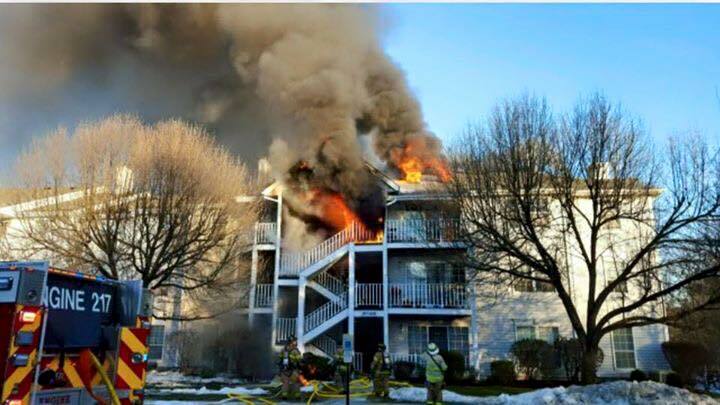 Yesterday afternoon the USRFD was dispatched to Mahwah for a working fire in a condo complex on Juniper Court. 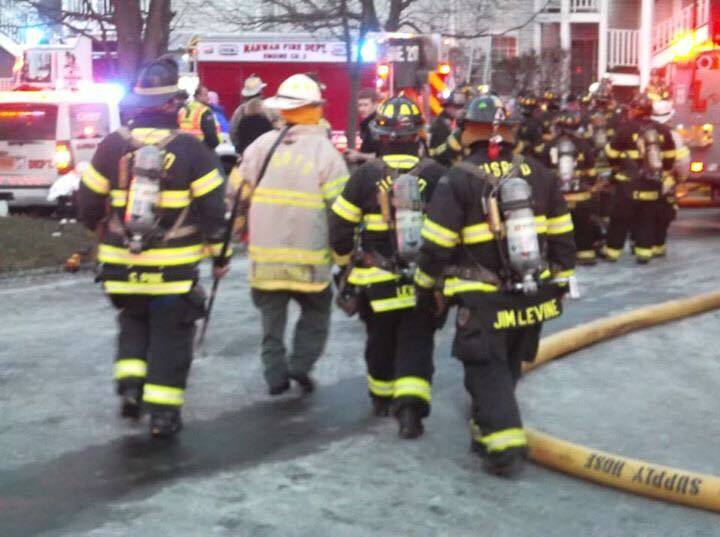 Engine 1231 was initially assigned to cover Mahwah Co. 3 but was re-assigned directly to the scene. USRFD assisted the Mahwah FD and multiple mutual aid departments from Bergen County and Rockland County (NY) in extinguishing the blaze. Special mention to the Mahwah Police Department who saved a 9 year old girl that fled the blaze by jumping from a third floor balcony into the arms of three Mahwah Police officers. Great job by all first responders.